1. 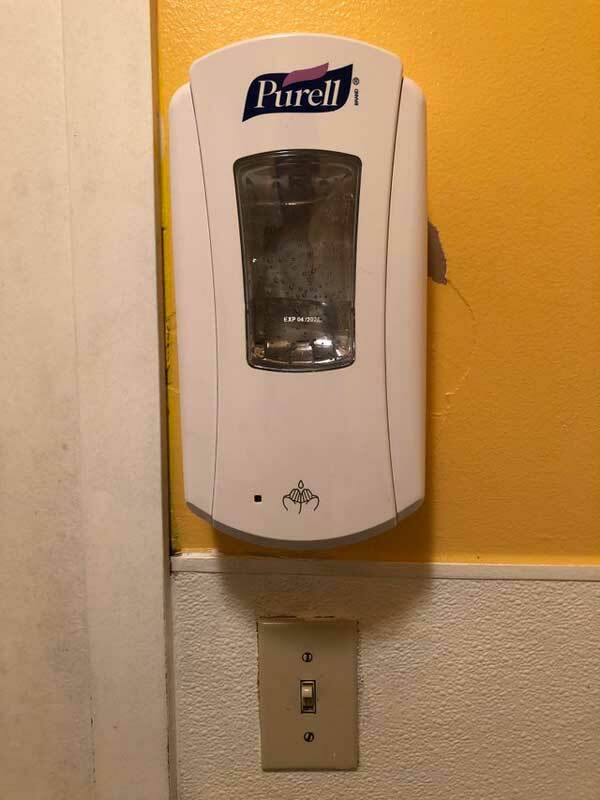 Whoever decided to install a motion-activated hand sanitizer machine right above a light switch. I went to turn on the lights and got sanitized instead. 2. 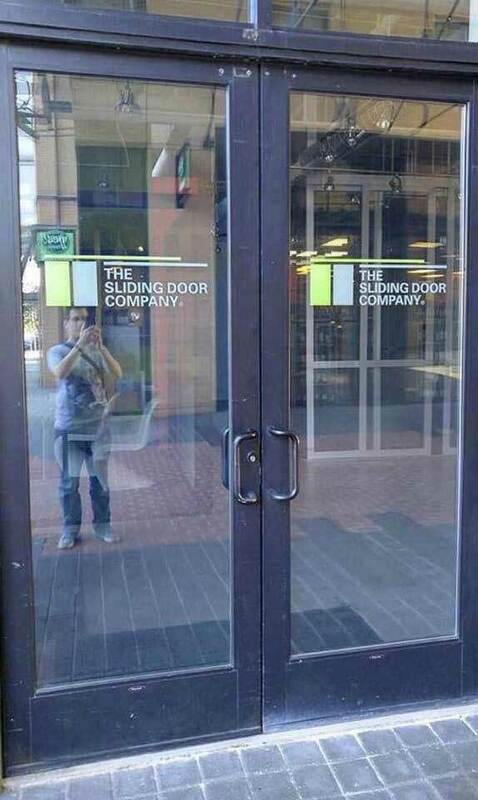 Whoever was responsible for purchasing these front doors for the Sliding Door Company. 3. 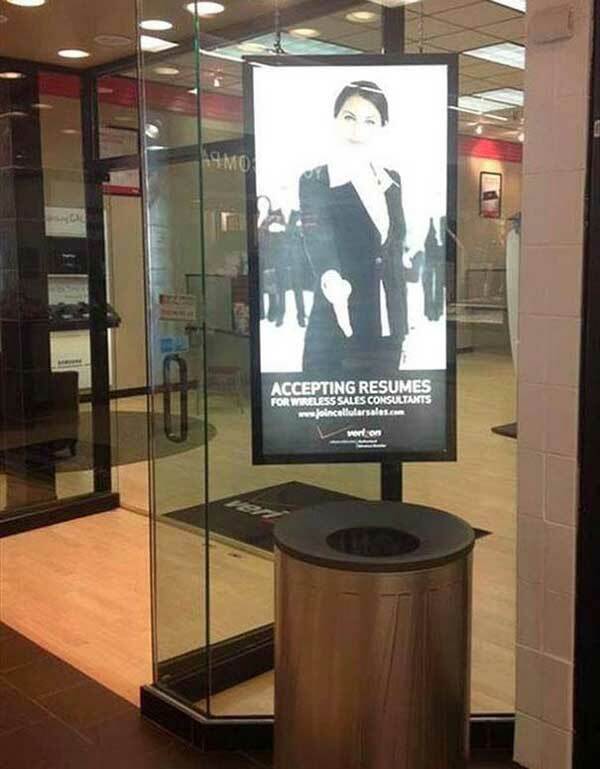 Whoever put this “now accepting resumes” sign right in front of a garbage can. Oh good, didn’t want to misplace it! 4. 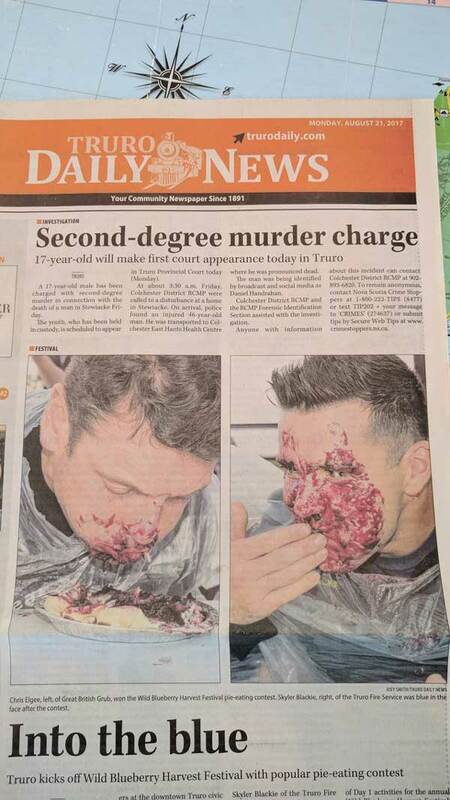 Whoever placed this article about murder right above the photos from a pie-eating contest. 5. 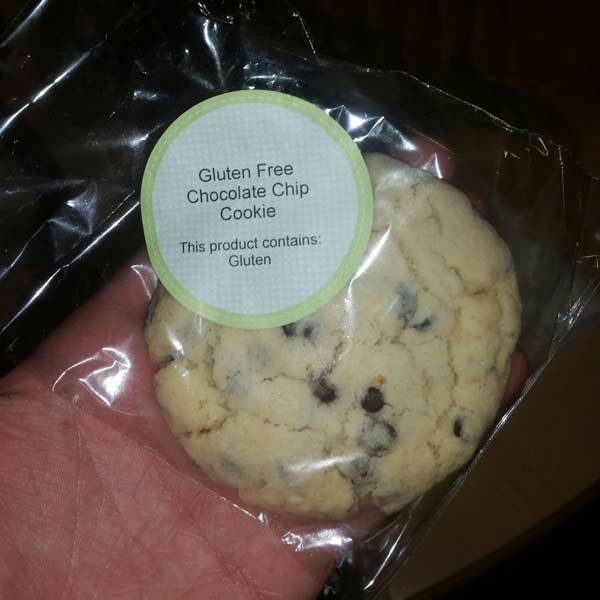 Whoever made this rather confusing cookie label. Yeah okay makes sense thank you. 6. Whoever decided to put these two signs together. 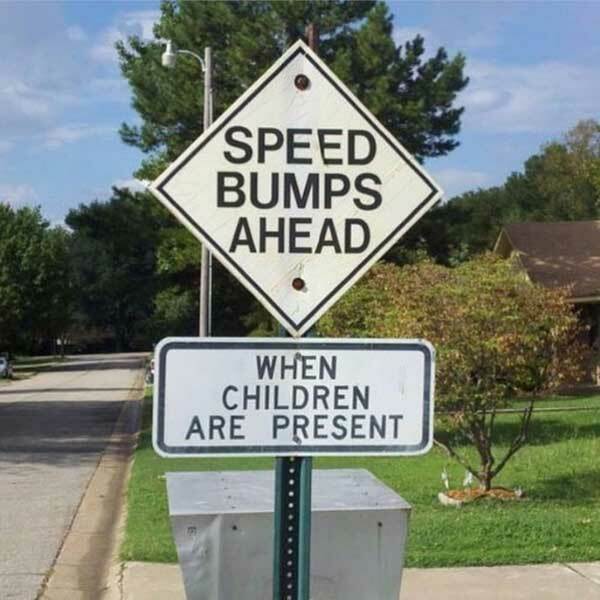 Do the children lay on the road? 7. 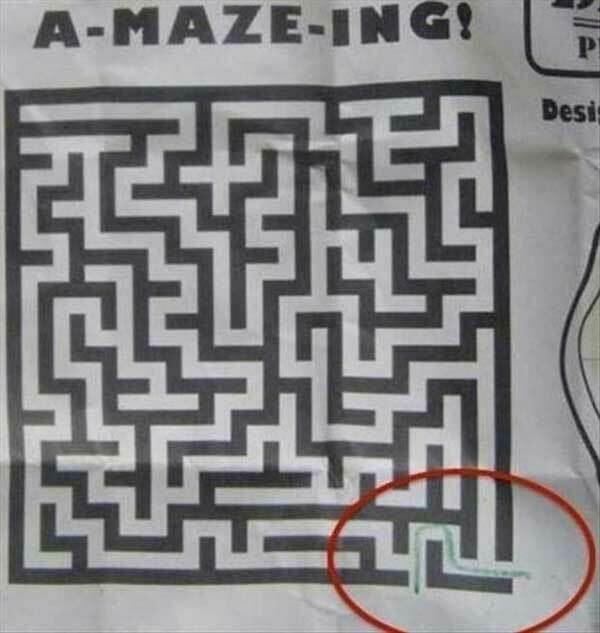 Whoever made this maze. 8. 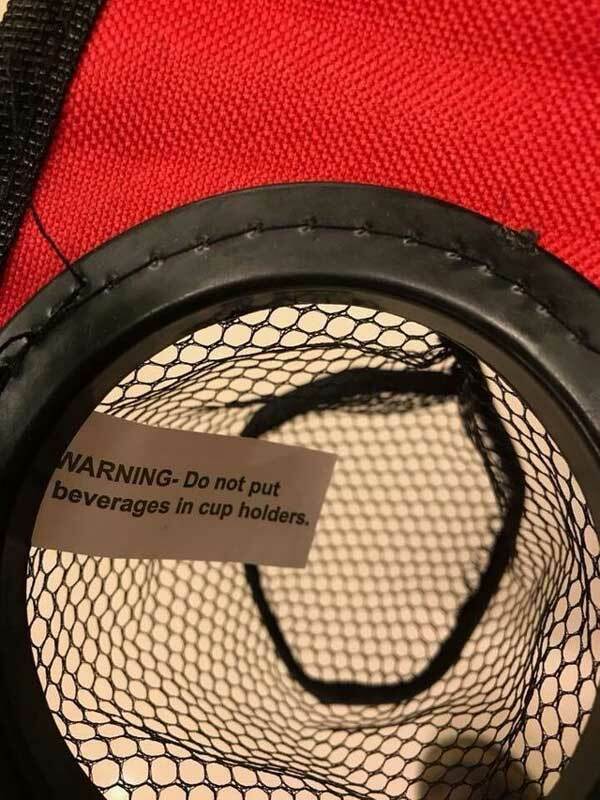 Whoever designed this cupholder that somehow cannot hold beverages. 9. Whoever came up with this logic. 10. Whoever decided to wrap this National Geographic about the harmful effects of plastic…in plastic. 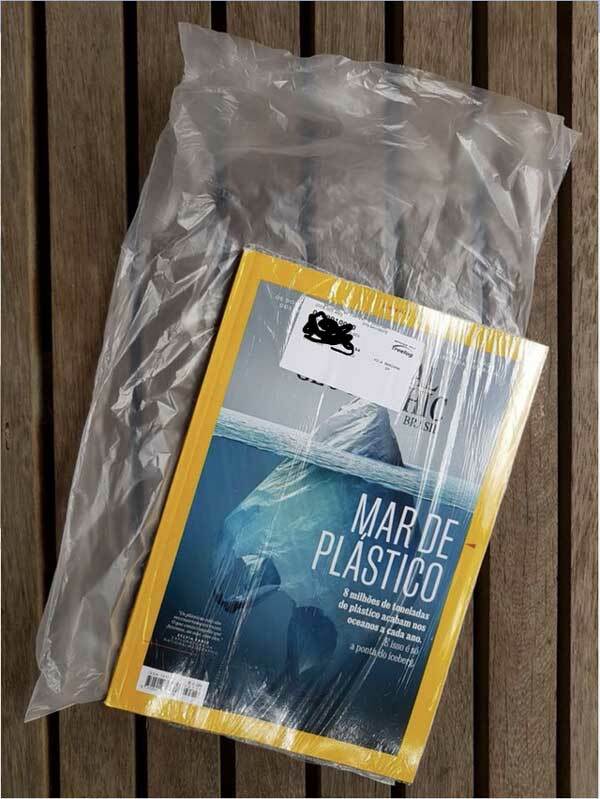 National Geographic magazine that warns about danger of plastic bags comes inside a plastic bag that is inside a plastic bag. 11. 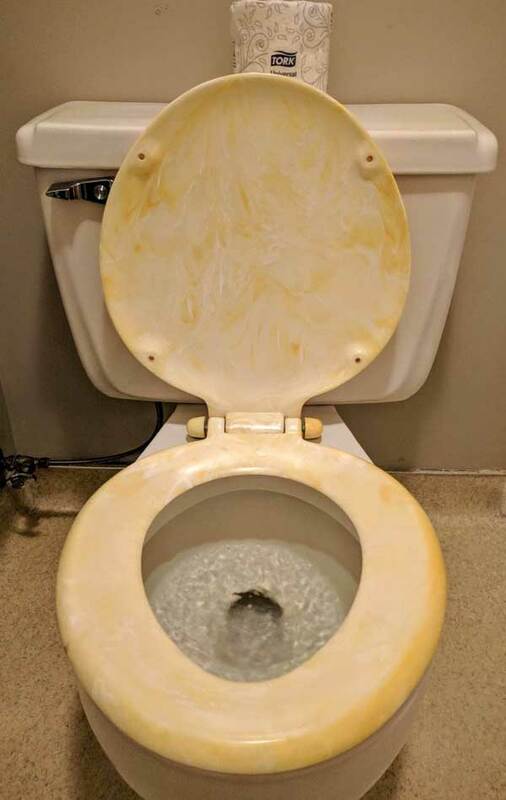 Whoever thought this yellow marble toilet seat was a good idea. 12. 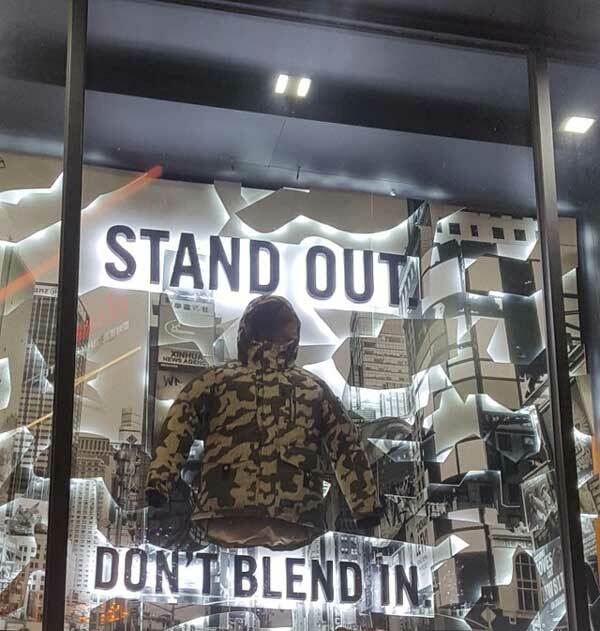 Whoever decided “Don’t blend in” was a good slogan for a camouflage jacket. 13. 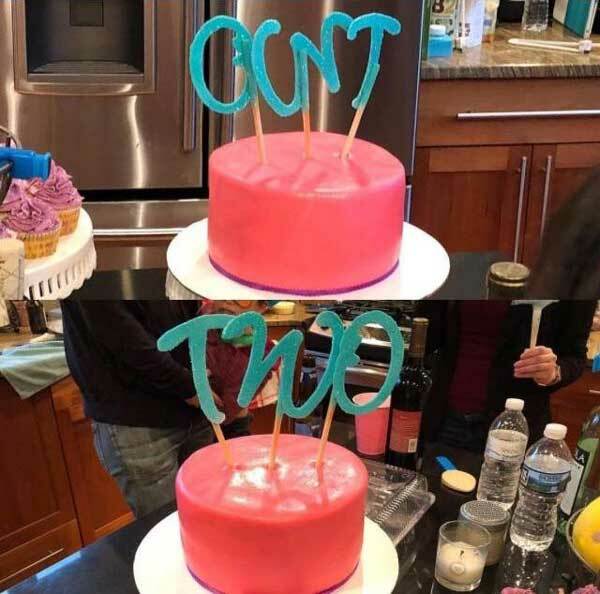 Whoever designed this “TWO” birthday cake topper without looking at it from behind. A friend’s two-year old’s birthday cake. 14. 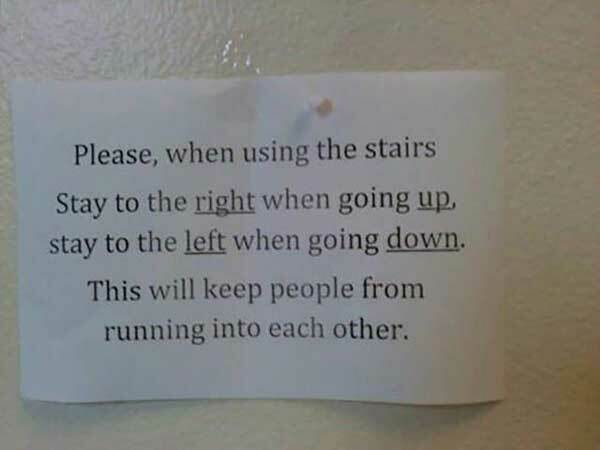 Whoever made this sign. 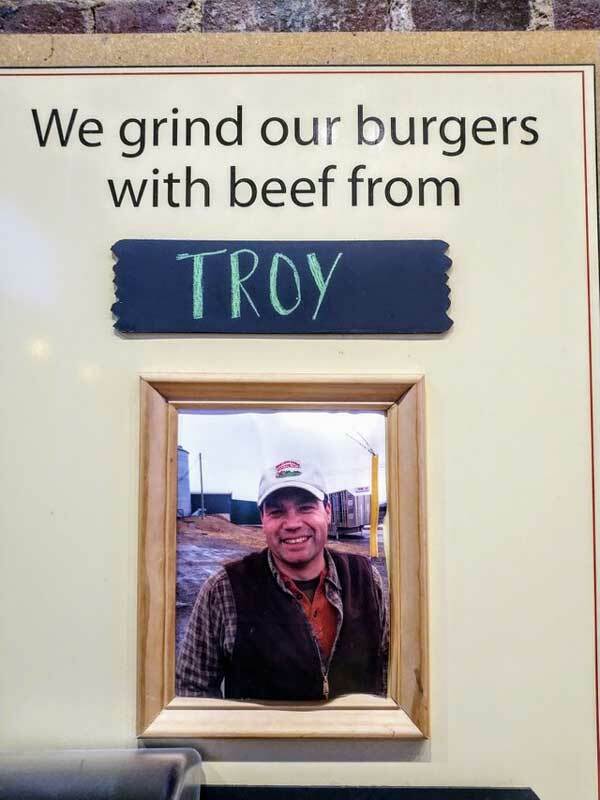 Poor Troy! 15. 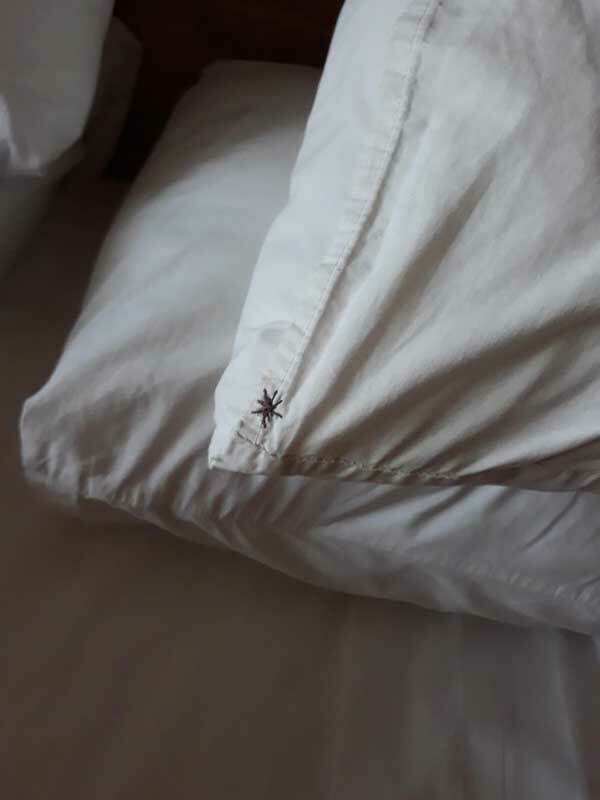 Whoever decided that stitching a black palm tree logo onto a pillow was a good idea. 16. 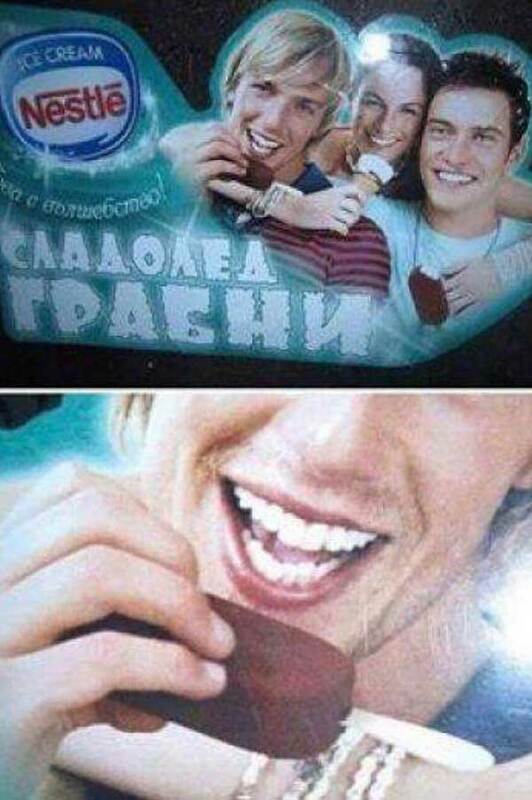 Whoever made this ice cream bar advertisement, apparently unaware how people eat ice cream bars. 17. 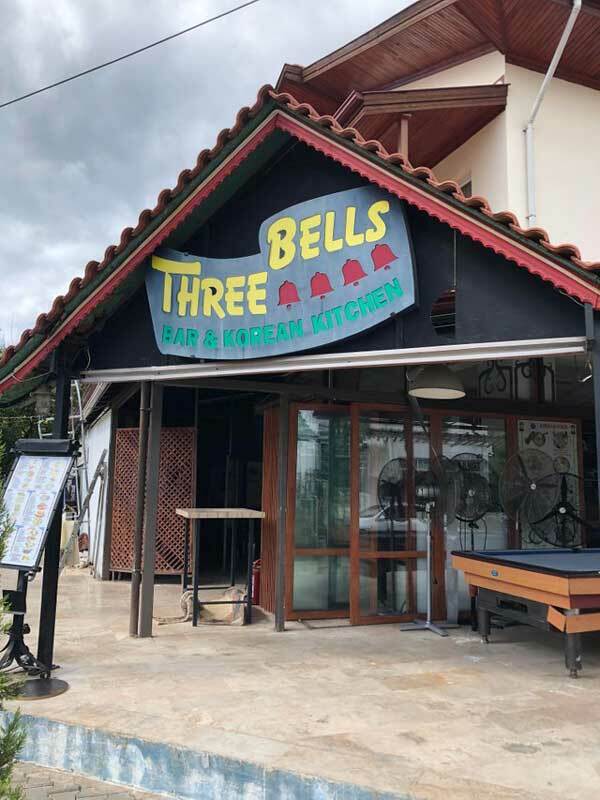 Whoever designed this sign for a restaurant called Three Bells. I mean it’s self explanatory and they failed. 18. 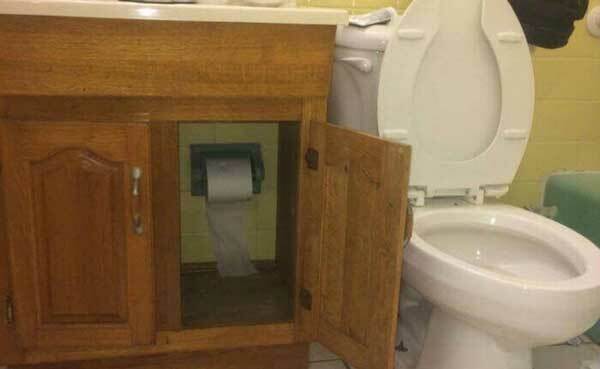 Whoever decided this was a reasonable place to install a TP dispenser. 19. Whoever thought making a vinegar bottle identical to a seltzer bottle was a good idea. 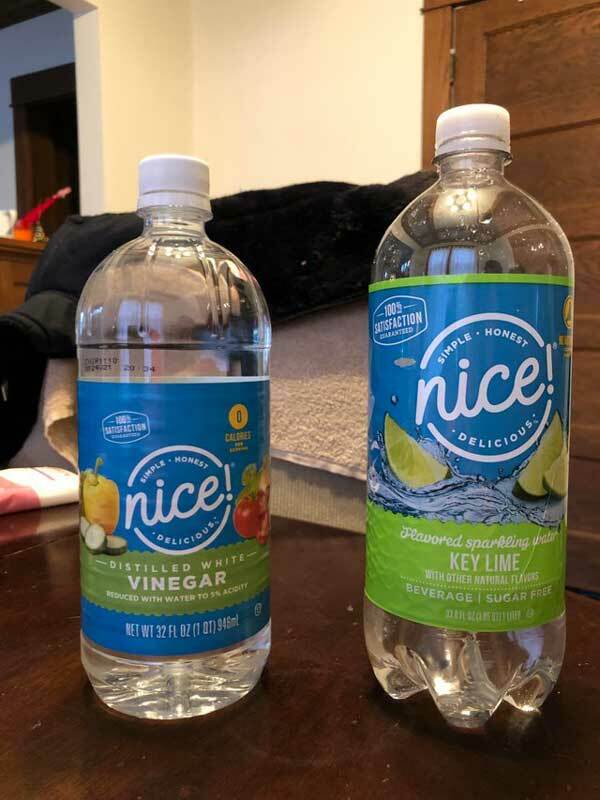 Walgreen’s Vinegar on your left, my husband’s regular sparkling water go-to on your right. He discovered his error a little too late. 20. 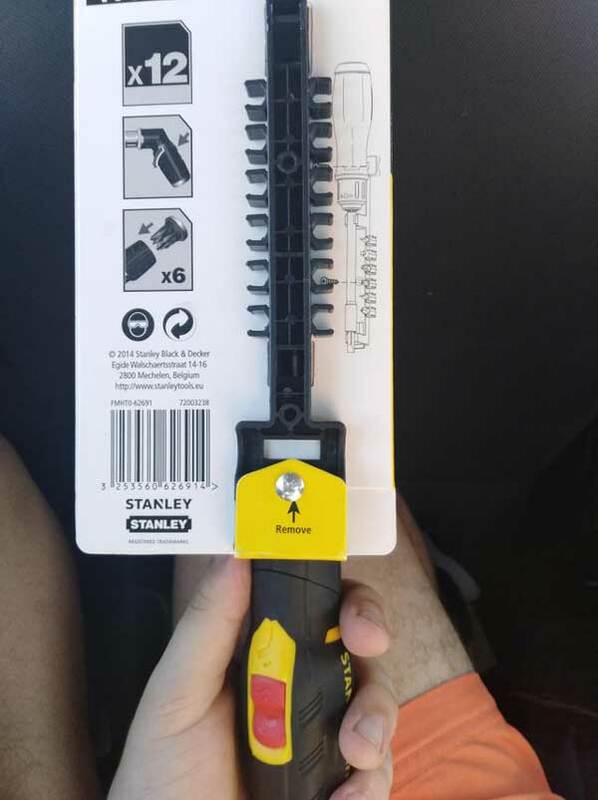 Whoever designed this screwdriver packaging which can only be opened with a screwdriver. A screwdriver that requires a screwdriver to open it.